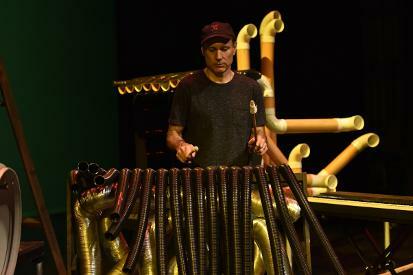 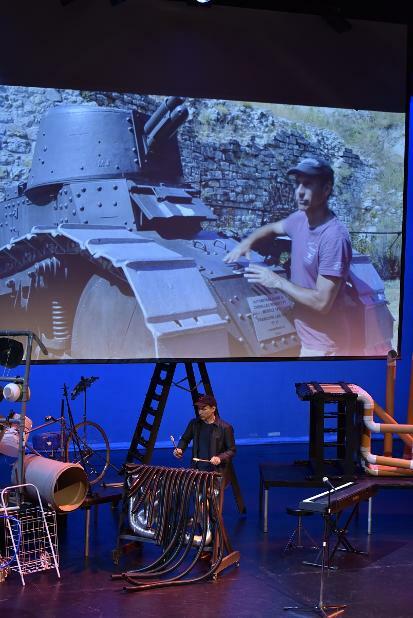 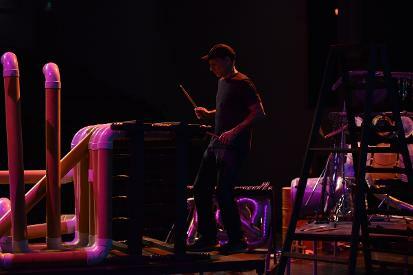 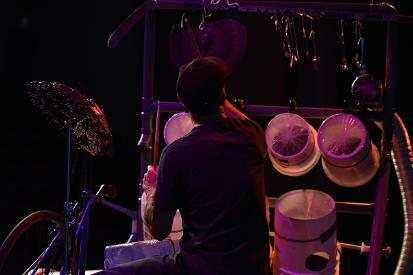 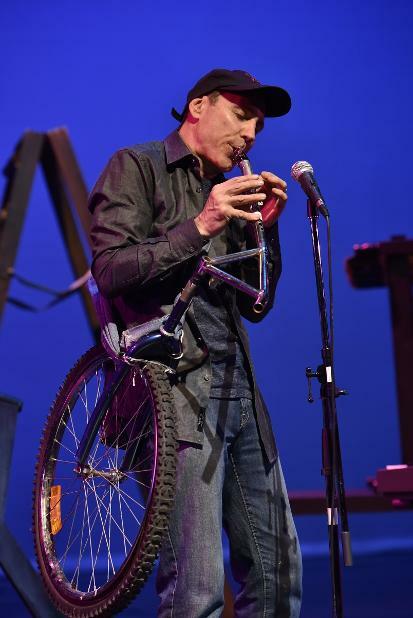 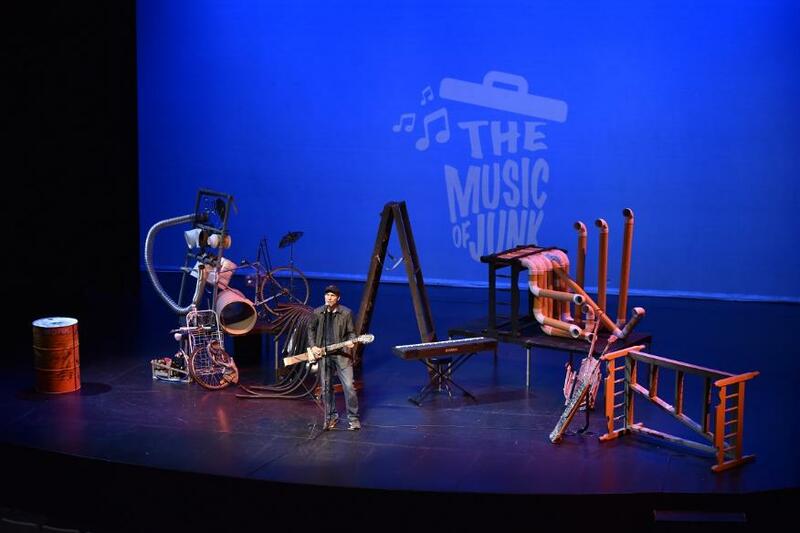 The Music of Junk Solo Show has Paul Snider performing on instruments made from junk and recycled materials. 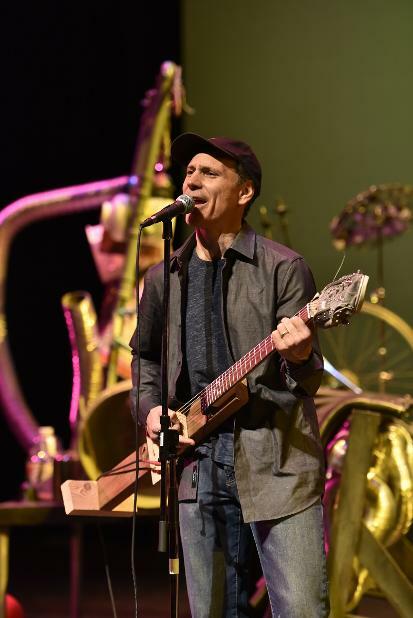 With the help of a loop machine and video, Paul’s unique performance creates layers of sound, showcasing his catchy, original works with lyrics that tells stories and inspire. 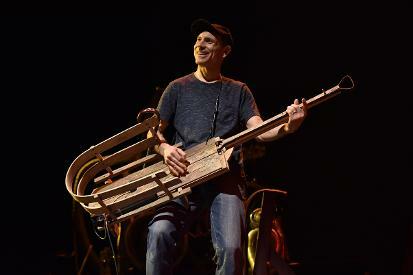 Mixing pop-rock with folk, blues, orchestral and even Scottish music, the songs unveil the cleverly imagined history of the junk-turned-musical-treasures, while demonstrating the unique sounds each instrument emits. 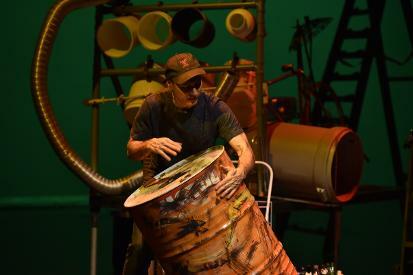 The audience leaves the show humming tunes and at the same time looking at recycling in a different way. 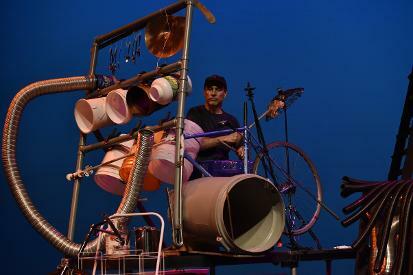 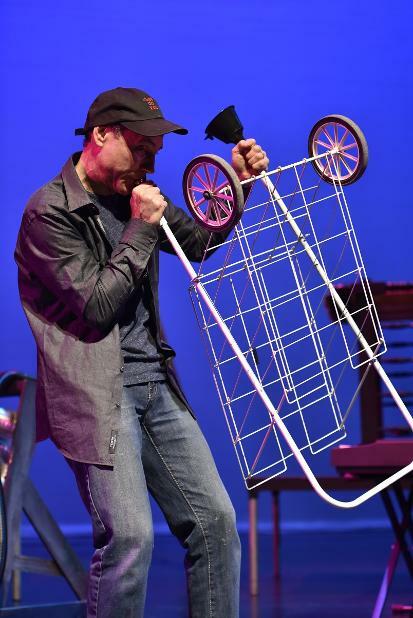 The Music of Junk is a visual experience as much as it is musical that the whole family can enjoy.